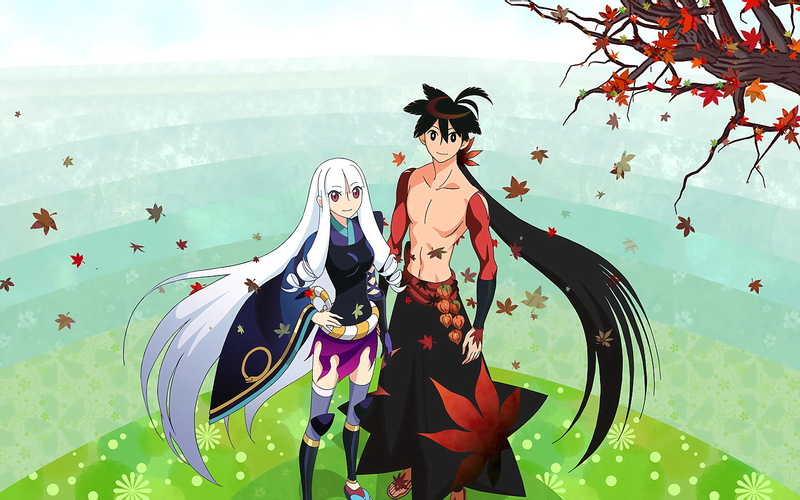 This entry was posted in Anime, Japan and tagged anime, katanagatari, lesson, random. Bookmark the permalink. It was an awesome series. Quite unique, hilarious, action packed and tragic at the same time.